The brake lights on the S1 (and probably S2) are controlled by a small switch at the back of the pedal box. If you brake lights are on all the time or not at all then this is probably the cause. NOTE - if the lights arent coming on at all then check the fuse first, its easier. 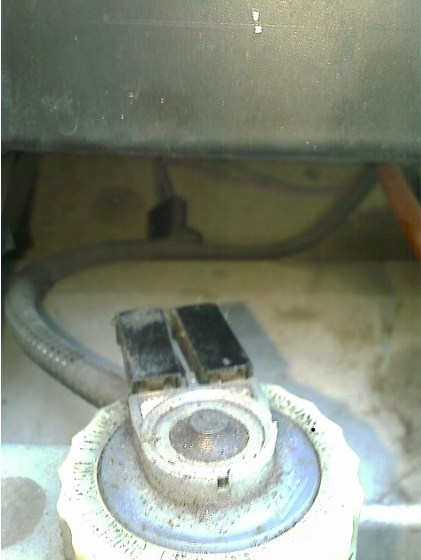 Assuming the fuse is fine then take a look at the switch. 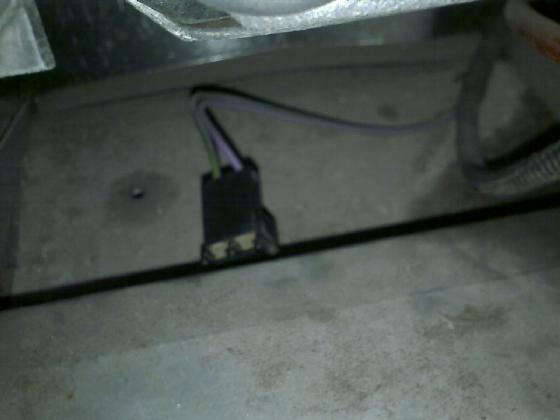 In the front services compartment (bonnet if you like), look behind the brake/clutch fluid reservoir and you will see a small black box with 2 wire coming from it. Its at the top of the pic below. Twist it half a turn and the whole thing comes out. It's a push to break connector so once the switch is out the lights should be on constantly. If not there is a problem elsewhere. Assuming the lights did work when the switch was removed then its time to put the switch back in. Push it til the lights go off. push it another couple of mm then lock it by turning half way again. if you don't add the extra couple of mm you will suffer from the "Sinking Brake Pedal" problem where your lights come on at night and drain the battery. This page was last modified on 18 October 2007, at 20:33.